Kitchen Recessed Lights - Hegarty Lighting Ltd. Kitchen Recessed Lights There are 2 products. 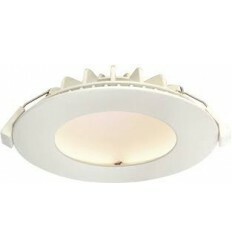 The Orbital is a recessed LED downlight with no visible light source. The SMD LEDs are hidden to reduce glare, and the specially painted dome reflects the light out of the product. The LED gives a high light output too, with 960lm from the 12W with a 120 degree beam giving good light coverage. 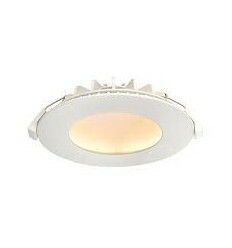 The Orbital is a recessed LED downlight with no visible light source. The SMD LEDs are hidden to reduce glare, and the specially painted dome reflects the light out of the product. The LED gives a high light output too, with 290lm from the 5W with a 120 degree beam giving good light coverage.